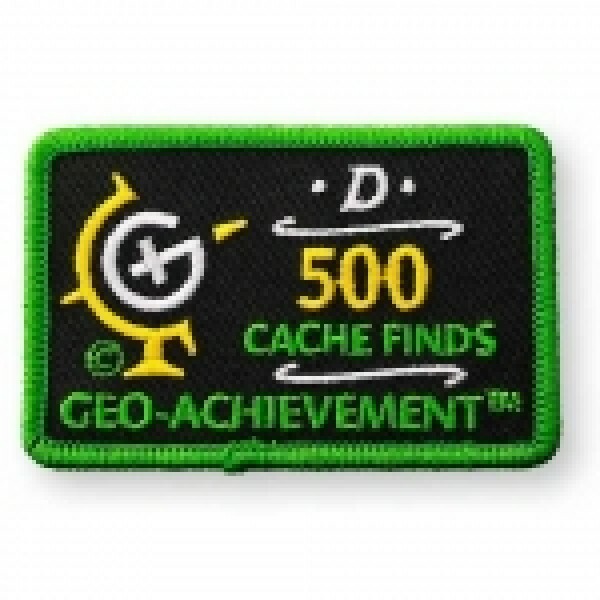 This elegant embroidered 500 finds Geo-Achievement® patch can be used on your backpack, bags, shirts, jackets, hats, or more to show off your cache finds achievement. The patch measures 5.7cm high and 7.8cm long. 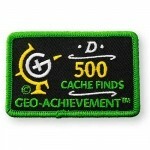 Made with durable thread and colours, this patch will perform well while geocaching in outdoor environments.